Brad Buckner is a writer and executive producer on Supernatural. 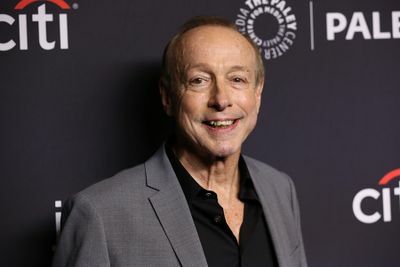 Buckner has worked in the television industry as a writer and producer alongside his writing partner, Eugenie Ross-Leming, since 1977. Buckner and Ross-Leming have written and produced for shows such as Mary Hartman, Mary Hartman, Highcliffe Manor, Scarecrow and Mrs. King and Lois & Clark: The New Adventures of Superman (alongside Robert Singer, Jim Michaels and Phil Sgriccia). In 2005, Ross-Leming and Buckner joined the writing staff for the first season of Supernatural as freelancers, departing the series after the season. With season seven, Ross-Leming and Buckner returned to Supernatural in a writing capacity; becoming consulting producers in season eight, co-executive producers in season nine and executive producers in season twelve.